We've been leading up to this moment for a while now. We noted the relabelling of Pure Pot Still as Single Pot Still (SPS). We saw the updated packaging of Irish Distillers' existing SPS brand, Redbreast and Green Spot. In my last couple of posts I alluded to tasting something very interesting at the most recent Irish Whiskey Society meeting, hosted by Irish Distillers (IDL) in the Old Jameson Distillery. The wraps are finally off and it's big news indeed. Two new Single Pot Still whiskeys have been launched today: Powers John's Lane Release and Midleton Barry Crockett Legacy. IDL has a global success on its hands with Jameson. This is good for the brand, but it's also good for Irish whiskey. Many of these new consumers of Irish whiskey will want to explore further, and IDL want to ensure they have somewhere to go. 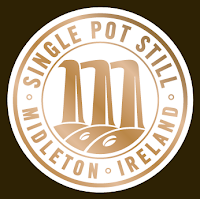 From Jameson to Midleton Very Rare, most of the brands made by IDL have been blends, the product of combining heavier, flavourful spirit from pot stills with a far lighter spirit made in column stills. This is a relatively recent development in Irish whiskey, forced on the industry by competition from Scotch blends and changing consumer tastes. But there has been a swing in the opposite direction. We are no longer afraid of stronger tastes. Scottish single malts that reveal the character of a distillery are highly regarded. IDL has noted the increasing sales of its own Redbreast SPS brand despite a complete lack of promotion. A once-off 15yo, 46% version of Redbreast has quietly become a regular batch release. to celebrate the provenance and quality of this unique Irish whiskey style, and to showcase the diverse flavour spectrum of this reinvigorated Irish whiskey category. ... The company has also announced a whiskey development program with the aim of creating and releasing regular new expressions of Single Pot Still Irish Whiskey across its brand portfolio each year. 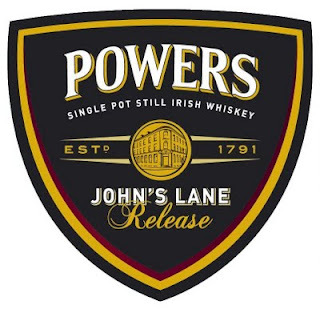 Powers John's Lane Release honours the silent distillery and spiritual home of the Powers brand at John's Lane in Dublin. This new expression features a distillate which is true to the Pot Still style of the original distillery and bears the distinctive honey and spice style that made Powers famous. Bearing a 12 year old age statement, the whiskey has been matured in first fill bourbon barrels with a contribution of whiskey which has been matured in Oloroso sherry butts. 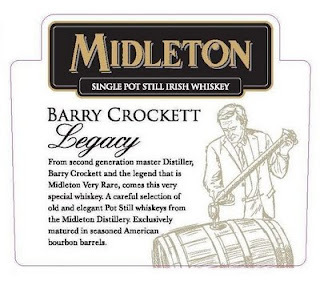 The first ongoing Single Pot Still Irish Whiskey to carry the Midleton name - Midleton Barry Crockett Legacy - pays tribute to celebrated second generation Master Distiller and to the person, who more than anyone, has shaped with the world famous Midleton style. 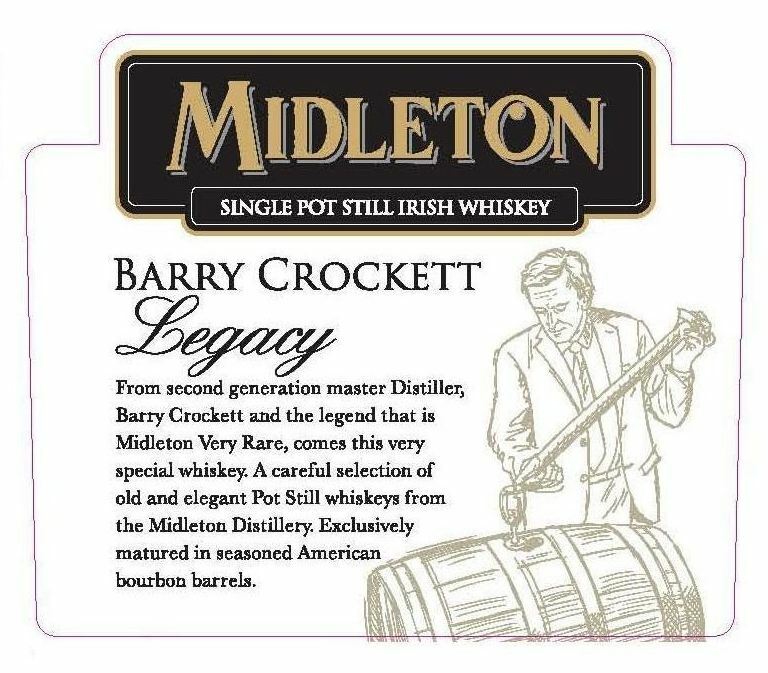 Representing a personal selection by Barry Crockett of first fill bourbon whiskeys with an inspired inclusion of whiskey which has matured in unseasoned American barrels, this expression displays a distinctive pot still complexity yet is refined and poised on the finish.